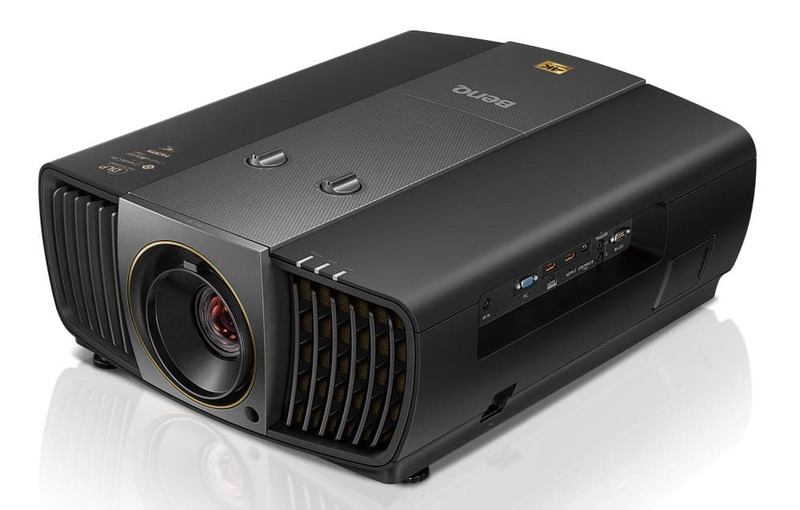 The CinePro Series HT8060 and HT9060 utilize BenQ’s CinematicColor technology and the latest DLP chipset which eliminates pixel shifting. 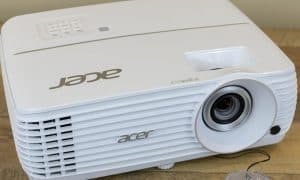 While 4K UHD HDR projectors have been coming down in price, there are still some premium options available. The BenQ premium CinePro Series is one such option and is now available in two new models. Bob Wudeck, senior director, business, education, and CinePro solutions at BenQ America Corp.
Utilizing BenQ’s CinematicColor technology and the latest DLP chipset which eliminates pixel shifting, the CinePro Series HT8060 and HT9060 projectors offer true 4K UHD HDR performance. The HT9060, on the other hand adds the Philips ColorSpark HLD LED system to the CinematicColor technology to meet the DCI-P3 color space (with 98% coverage) and provides far more color than Rec. 709. It also outputs three times the light of current LED technology. The proprietary, 14-element, six-group, 4K-optimized lens was developed from the ground up. 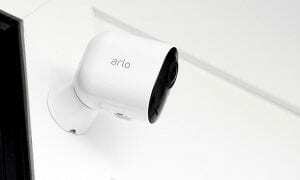 Both projectors feature a brightness of 2200 ANSI Lumens, 1.07 billion (30 bit) color, and a contrast ratio of 50000:1. Both have a throw ratio of 1.36 to 2.03 (100″ @ 3m), a 1.5x zoom ration, and a clear image size of 95 to 180-inches. The projectors also feature the Imaging Science Foundation’s preset light balance modes for night and day, making them usable in almost any lighting condition. While they are more expensive than pixel shifting 4K UHD HRD projectors, the CinePro series is well below other true 4K models in price. 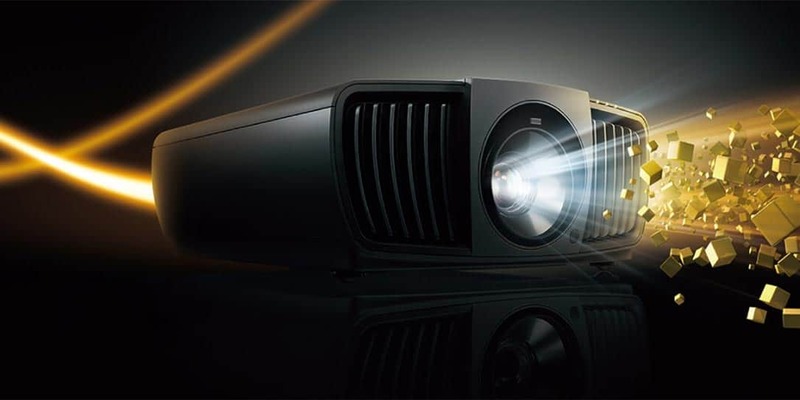 BenQ’s CinePro Series 4K UHD HDR home cinema projectors are now available for US$7,999 (HT8060) and $8,999 (HT9060) at BenQDirect and authorized resellers including ADI, Projector Superstore, Projector People andSnapAV. 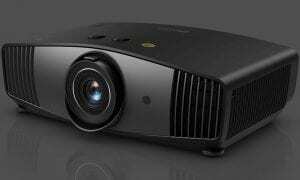 What do you think about the BenQ HT8060 and HT9060 CinePro 4K UHD HDR DLP home cinema projectors? Let us know in the comments below or on Twitter, Facebook, or MeWe.